The dissolution of marriage is a profoundly stressful, emotional and life changing experience for all parties involved. The court process is confusing, overwhelming and requires proper guidance of an experienced, empathetic, culturally competent and devoted attorney. Maritza Rodriguez has devoted her entire career to helping clients from different backgrounds navigate the complicated legal process while offering them the emotional guidance and support along the way. VLJ’s Divorce Program allows Maritza to combine her personal experience and her legal training and expertise to serve indigent clients. At VLJ’s Divorce Clinics, volunteers help clients prepare initial divorce complaints and supplemental pleadings, discuss options for serving the other party, draft answers to divorce complaints, and prepare default documents and final judgments of divorce. Speaking about her experience at VLJ’s Divorce Clinics, Maritza reflects: “I find VLJ’s Divorce Clinics to be a great opportunity for me to assist clients in an efficient way and make a difference. I also get to utilize my language skills and help immigrants understand the complexities of the divorce process.” Maritza fondly recalls a client she assisted at one of the VLJ’s Divorce Clinics, who was so grateful for her assistance and kept thanking her profusely for making a difference in his life. Maritza received her undergraduate degree from Rutgers College, where she majored in Comparative Language and minored in Women’s Studies. Following her graduation, Maritza worked for a publishing company and on several political campaigns. Inspired to go to law school, but wishing to first gain more experience, Maritza pursued a position with the New Jersey Department of the Public Advocate, where she served as a confidential assistant to Ronald Chen, the Public Advocate at that time. When the Department of Public Advocate closed, Maritza became an investigator with the Essex County Public Defender’s Office and soon thereafter enrolled at Rutgers Law School in Newark as an evening student while continuing to work full-time. 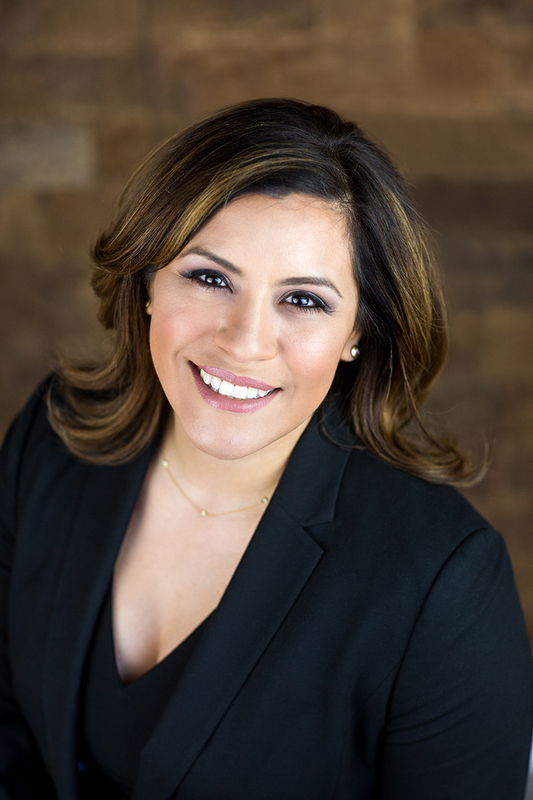 Maritza wanted to pursue her life-long dream of opening a solo family law practice. To gain more experience in family law, Maritza went to clerk for Judge Andrea G. Carter, a Middlesex County Family Court Judge. Because of Maritza’s unwavering commitment to public service and dedication to VLJ’s Divorce Program, we are honored to recognize her as our volunteer of the month.